Let’s face it – keeping track of the various phone models out there can be hard, especially when mobile phone companies are offering us a fresh array of deals every day. One of the major frustrations which most phone owners can identify with is the lack of battery life in many of the best brand models. There are now signs that this is changing. Battery life is one thing which new iterations of the most highly-sought after phone models are slowly improving on. Here are some of the best phones of 2018 if you’re looking to make the most out your battery life. 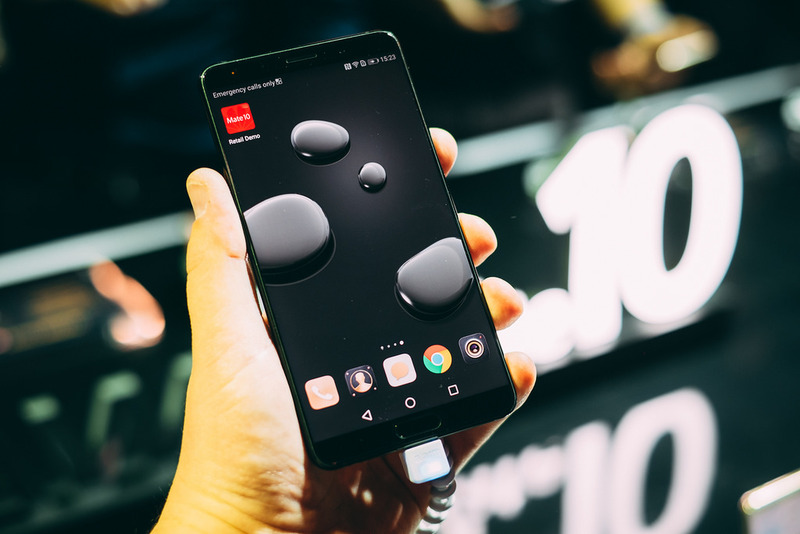 The Huawei not only has a great battery life in general, but it also drains a minimal amount of battery through the sort of activities that can easily eat into power, such as watching video content. A recent Techradar study found that it’s possible to watch a video on a Huawei for 90 minutes at full screen brightness and only eat into about 9% of the battery life. This gives it an estimated continuous battery life of two days. This arguably ties with the Huawei Mate 10 Pro for the longest battery life (5,000 Amh battery). 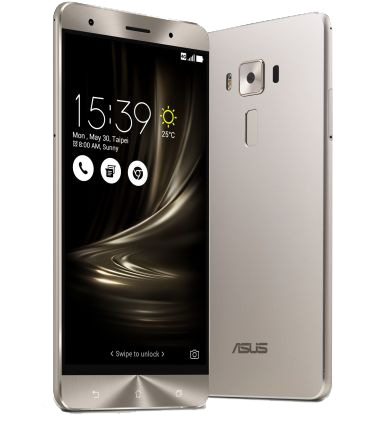 In 2017, the ASUS was still seen as the one to beat in terms of battery life, although it does run an outdated form of Android, so if you’re looking for a bit more from your smartphone, it may not be the best fit. Battery life was a common complaint for users of the earlier iPhone models, but with the iPhone X, it looks like all those particular kinks have finally be ironed out. 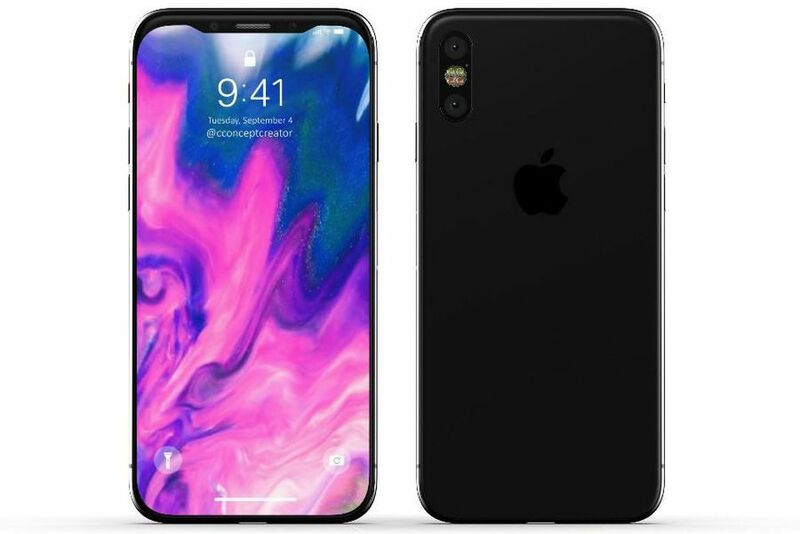 The iPhone X can once again play almost two hours of video content with the screen brightness turned to max and will only expend about 11% of its battery life. The hike in cost with the iPhone X appears to be worth it. 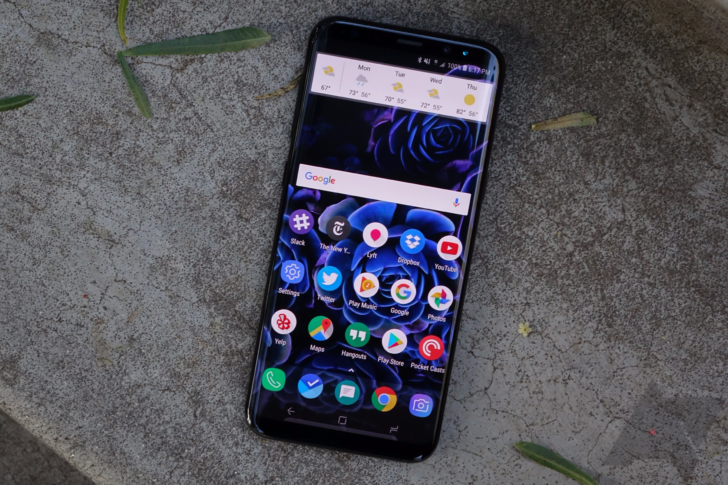 It’s arguably too early to say how good the battery for the newest Samsung S9, as consumers haven’t really had the chance to get to grips with it yet. But the S8 has some of the features that one would expect to find in a tablet: memory storage, processing speed and yes, battery life. Again, using a standard battery life test of maxing out the media applications for over an hour, this phone lost just over 10% of its battery in that time. It also has the benefit of re-charging very quickly. Blackberry phones get a bad rap these days, as they are often portrayed as clunky and analogue in our fully digital age. 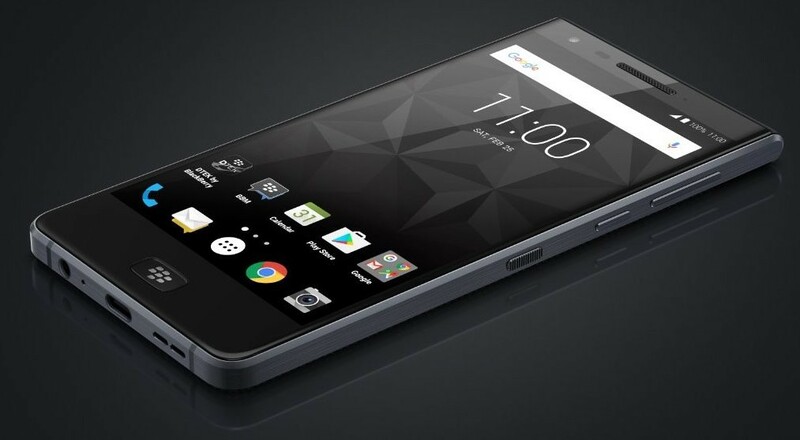 But if you’re going to prioritize battery life over most other features of a phone, then don’t rule out investing in a Blackberry Motion phone. Tech experts say it’s not got the best camera, the overall operating system is too clunky (you may find yourself reminded why people ditched the Blackberry in the first place). This phones are the best choice for those who plan to put utility first. Battery life span is another feature to look out for when buying phone and you've got the list. Do you know what battery experts says about your phone battery maintenance? and how to recognize best quality phone with long lasting battery?. We would like you to check on battery industrial for your standard quality batter, they reside in South Africa, they supply battery to end users, suppliers, manufacturers, private and public sector clients. Do I need to be in South Africa before I can make order? No! you don't have to leave your comfort zone, they offer free shipping with guarantee on any of their product that you buy, tested and confirm.